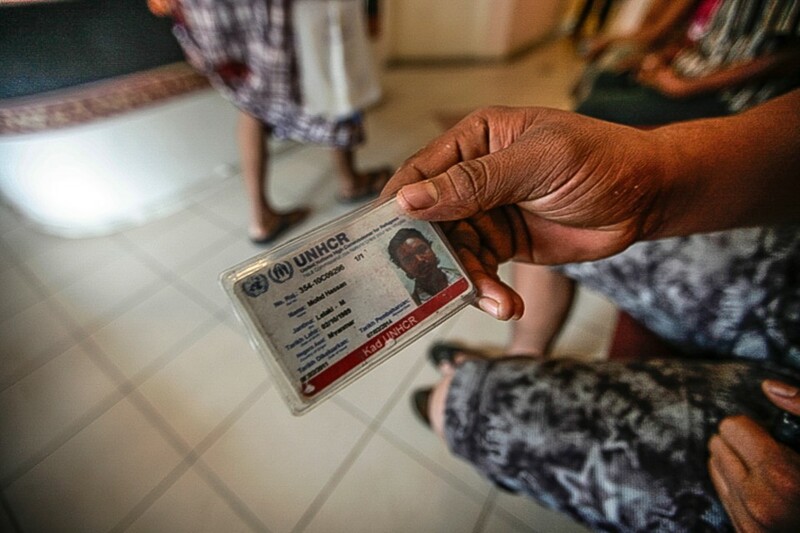 While the world is focused on the plight of Syrian refugees and others from African countries seeking asylum in Europe, the situation of Rohingya refugees fleeing Myanmar for safety in Malaysia goes relatively unreported. DPI is fortunate to have a photo essay, School of Rohingya in Malaysia, contributed by photojournalist Samsul Said who is based in Kuala Lumpur. If the dam does not hold a 30′ high wall of water will sweep into Oroville, California. Oroville will become our Pompeii. 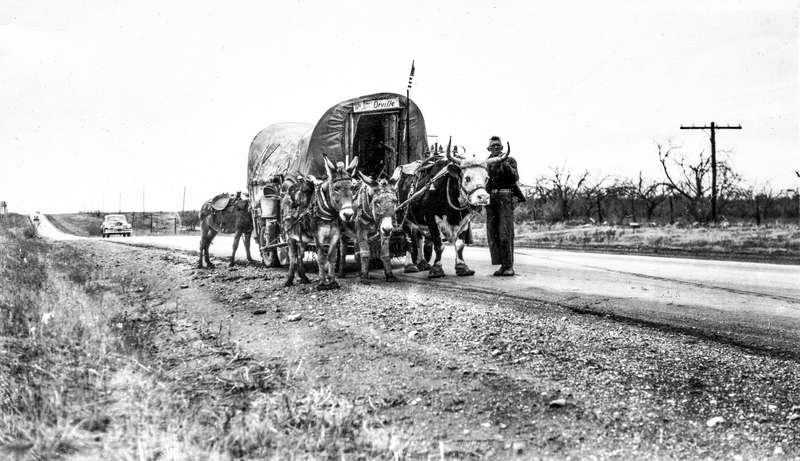 The old prospector leading his “Conestoga Wagon“; California c.1941 placed a sign on it that reads “Here Comes Orville”. The photo, taken in California, has come to us at this critical time. Any connection between Orville and the city of Oroville is purely coincidental. “West of the Pecos“; Texas (1938) refers to two films. The 1945 version starred Robert Mitchum. It also refers to the novel, and to the “hanging judge” Roy Bean Jr. (The Law West of the Pecos). 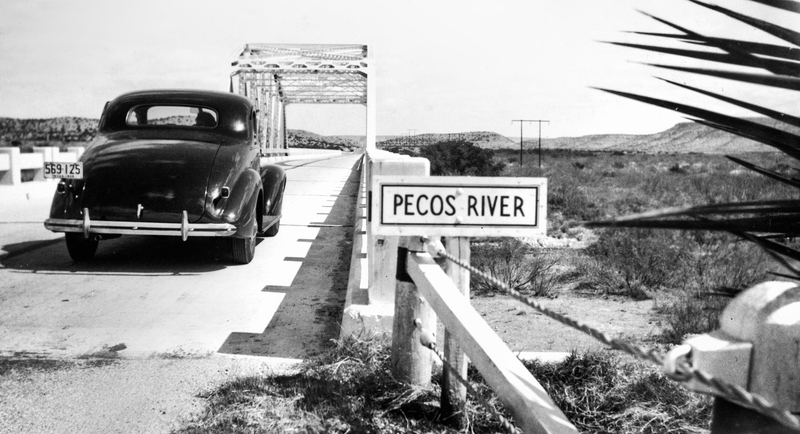 Naturally, we just had to acquire this image taken of a car crossing the Pecos River in west Texas. This is DPI’s small contribution to the conversation. We do think it is an iconic image with great composition. Great images would be lost forever to the print media were it not for modern, photo editing software. 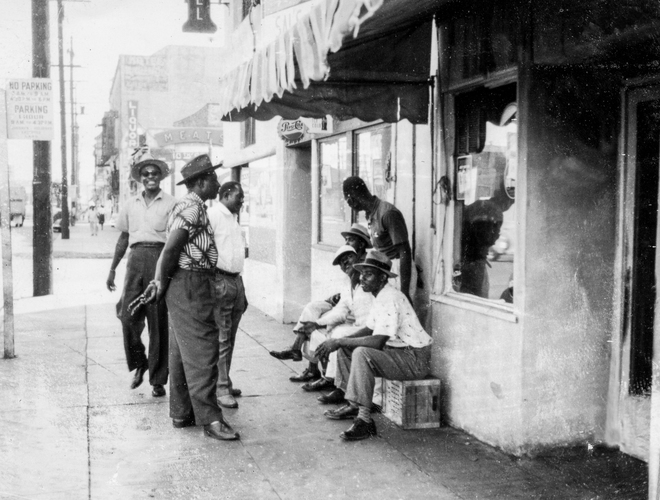 The condition of many older images is poor due to handling and storage conditions. 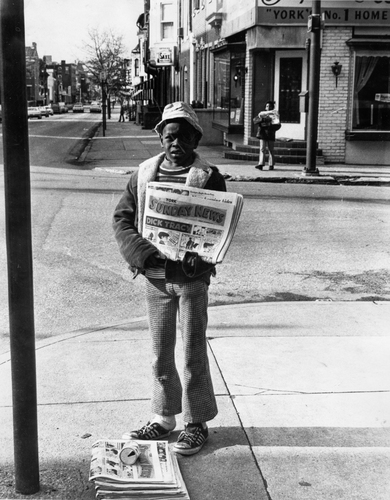 The quality of older cameras, films, techniques and the skill of of the photographers are additional variables.